Steve is a native of Evansville and has lived on both the westside and Gibson County. He graduated from Ball State University and obtained his CPA license shortly thereafter. 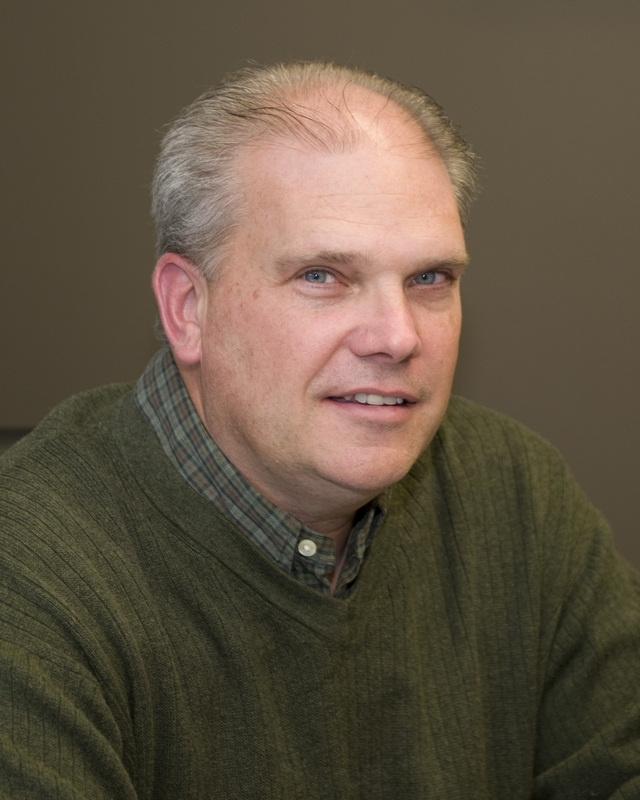 After working in public accounting in northern Indiana and with Simon Property Group in Indianapolis, Steve has worked in financial capacities with Mounts Electric since 2002. He is married to wife Pam and has two sons, Ethan and Joel.